Toast the bread slices under the broiler until they reach the desired shade. Arrange the avocado slices on the toasted bread and garnish with the cherry tomatoes. Add the bocconcini pearls and drizzle the balsamic vinegar over them. Garnish with the basil leaves and add pepper to taste. 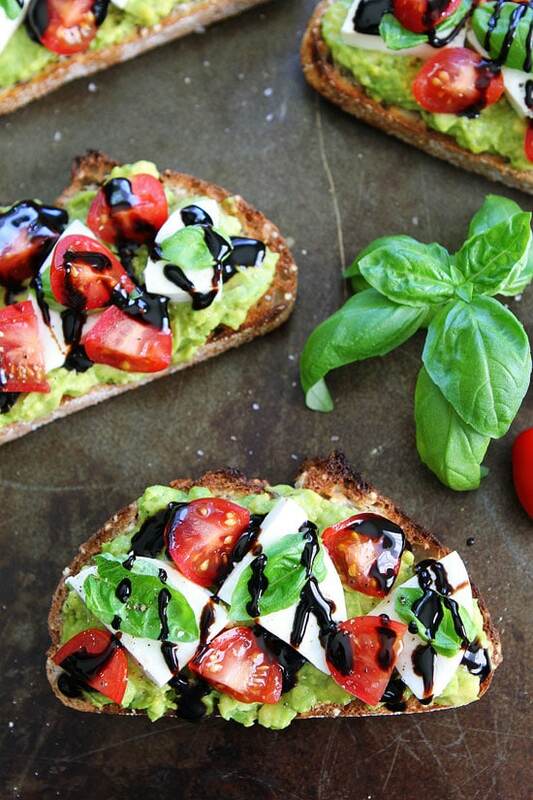 This recipe for balsamic avocado toast looks delicious! Thank you for sharing. I'll have to try this one for sure. That looks yummy. I love avocado. Oh my these sandwiches are exactly what I like preparing myself when I want something fast and easy. Great recipe!